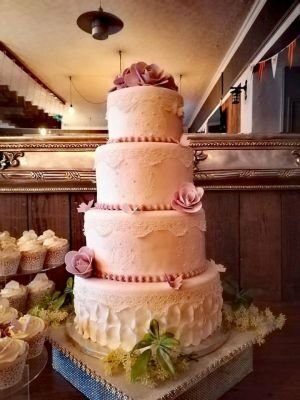 At Hand Made Bake we create wonderful Cakes just for you! Making cakes for Weddings, Birthdays and fantastic treats for office parties and gifts for staff. Check out of cakes price list or gallery to see what we have been up to this year! OUR AIM IS TO BE THE BEST CAKE BAKERS IN DUDLEY! So why not give Hand-Made-Bake a try. Call now on 07718242461 * please note, that to book your cake with us we will need a deposit (non refundable).